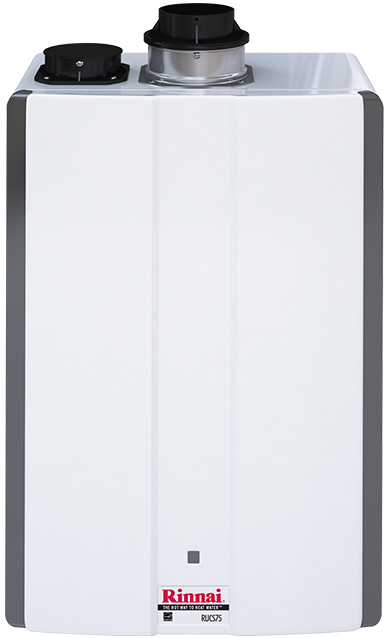 The Ultra Series condensing tankless water heaters deliver more efficiency than ever before. 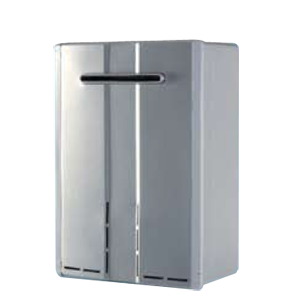 Available in several models' suitable for mid to large sized homes. 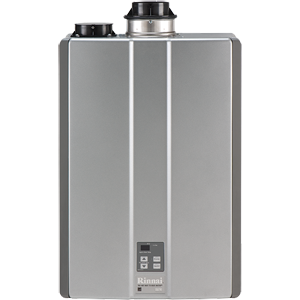 The Ultra Series condensing tankless water heaters offer all the same benefits builders and homeowners have come to expect. Rinnai's Ultra Series Tankless Water Heater RUR Models use thermal bypass technology that includes an integrated recirculation pump' an internal bypass line inside the unit and a thermal bypass valve provided inside the box to send unlimited hot water wherever and whenever it's needed' all in one comprehensive solution. By keeping a steady supply of heated water in the supply line during active circulation periods' the RUR makes hot water rapidly available in showers' sinks and appliances such as washing machines and dishwashers.